Civil Recruitment Service is gaining high priority, as the world evolves towards the most advanced technologies and everything is aligned accordingly. 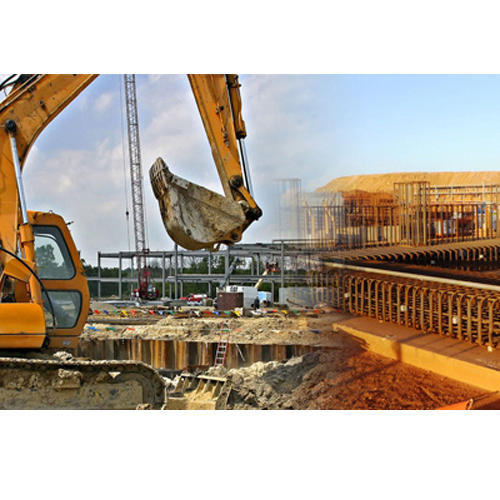 From manual operated machineries to automatically moving high-tech machines are being used in the Civil Engineering Infrastructure building industry. Masons, engineers, labors, carpenters, heavy equipment operators and plenty other job requirements are always open in the Gulf Middle East for the Civil Infrastructure Recruitment. We assists you getting the right employers across the above regions to have a better career. Apart from that overseas companies who are into Civil Engineering and Infrastructure building are seeking a huge number of resources from the Indian subcontinent, Sri Lanka,, Kenya, Philippines, Nepal, Bangladesh, Bahrain and other global players offering skilled manpower. Mentioning all would take up too much space. Clearly there is no dearth of options. You might have noticed a lack of geoscience posts but that is only because it is more of an academic field than a �conventional� job. Combine these jobs with various places of work and you have a seemingly infinite number of jobs.